Bud Black enters his sixth season as manager of the Padres this year. His coaching/managing career follows a 15-year playing career with the Seattle Mariners (1981), Kansas City Royals (1982-88), Cleveland Indians (1988-90, 95), Toronto Blue Jays (1990) and San Francisco Giants (1991-94). He compiled a 121-116 career record with 32 complete games, 12 shutouts, 11 saves and a 3.84 ERA (876 ER/2053.1 IP) in 398 Major League games (296 starts). 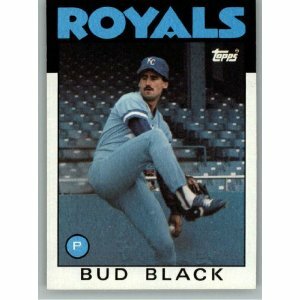 His career included two American League championships with the Royals, including a World Series championship in 1985. When he was named manager of the Padres, he became only the third individual over the last 40 years to have won 100 games as a pitcher and serve as a Major League manager.